Home / Uncategorized / Bundle and Save is here! Previous post: Summer Clearance Sale!!!! 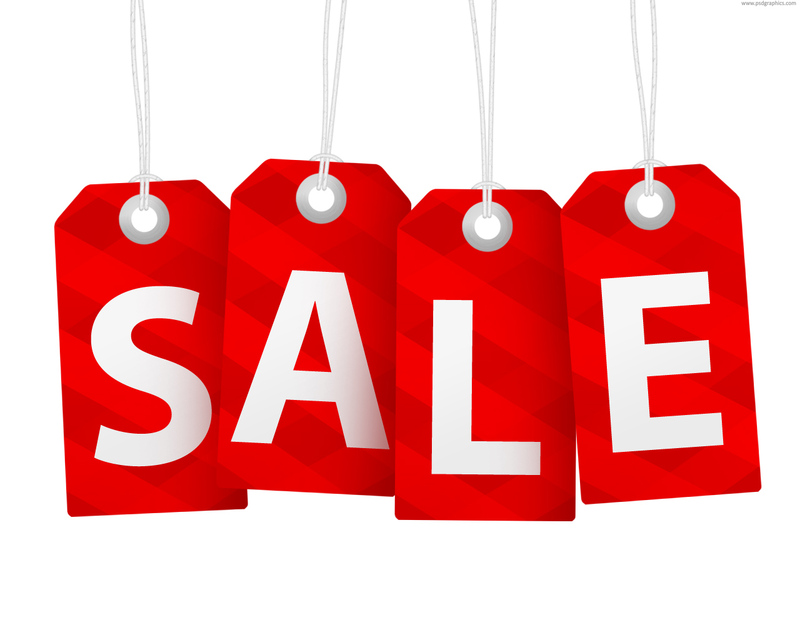 Next post: November Deals Continue!